The YAS-280 saxophone offers a perfect start because it was designed with the beginner in mind. Relatively light-weight and ergonomically shaped, it is easy to hold and play. The intonation is perfect, as you would expect from Yamaha, and it is easy to get a great sound. The Yamaha design offers beginners optimum support, thus greatly assisting both learning progress and creativity. 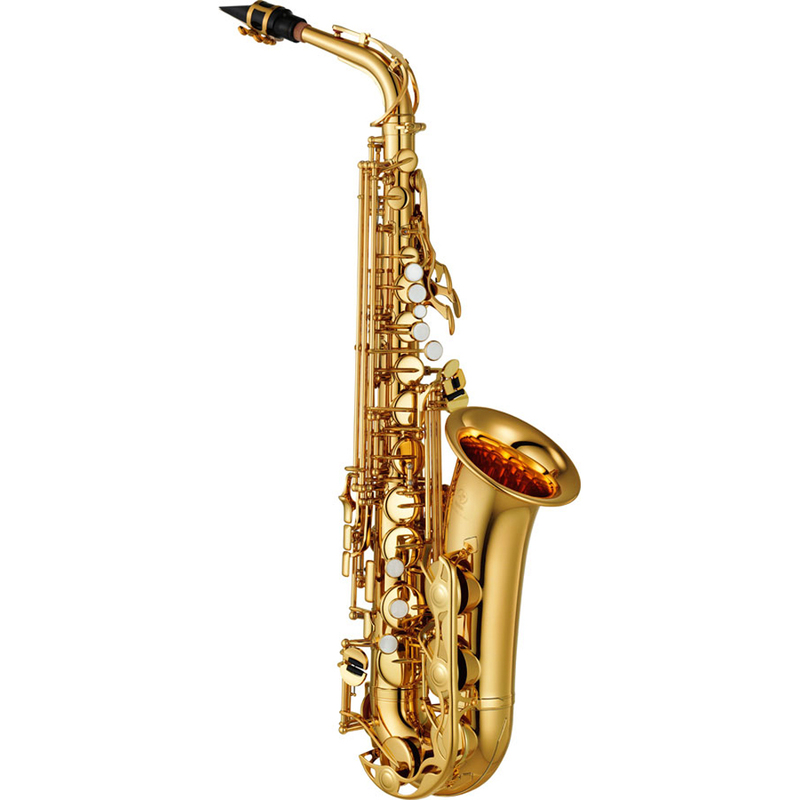 Based on the highly acclaimed YAS-275 saxophone the new YAS-280 has been even further enhanced with a new, more stable neck receiver and a new low B-C# connection for better adjustment.